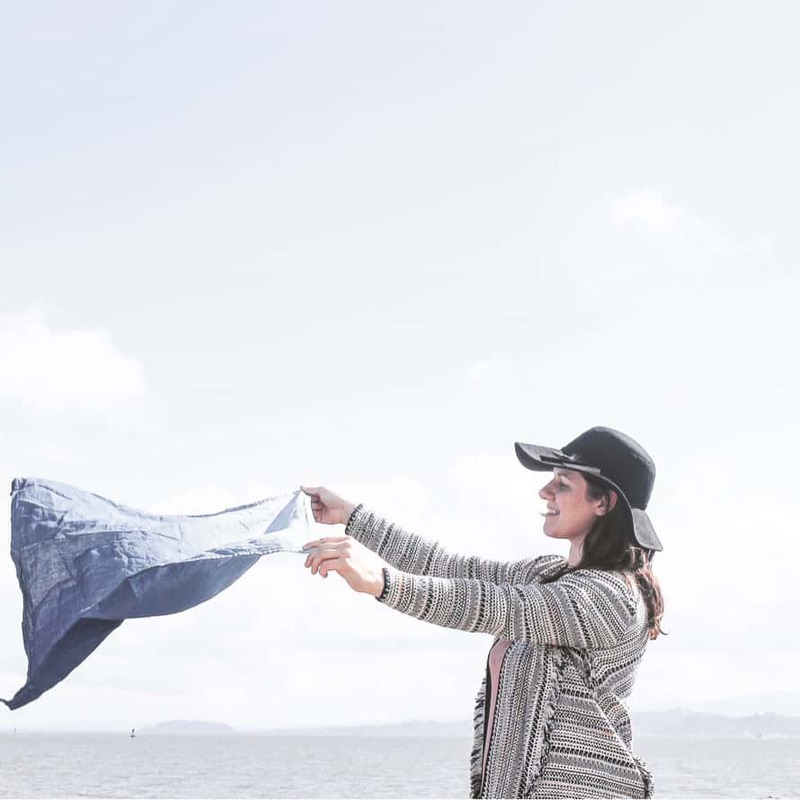 Natural dye enthusiast and Oregon native, Brittany Boles, shares her knowledge of the world of plant colors in workshops along the north coast. She cultivates the dye garden at NorthFork53 Farm specializing in Japanese Indigo. Her driving passions are collaborating with local artists and connecting with the local native dye plants in her small coastal town of Gearhart. A global group for sharing and detailing indigo cultivation and extraction methods.